We’re disappointed that ad blocking companies are punishing people on Facebook as these new attempts don’t just block ads but also posts from friends and Pages. This isn’t a good experience for people and we plan to address the issue. Ad blockers are a blunt instrument, which is why we’ve instead focused on building tools like ad preferences to put control in people’s hands. Adblock Plus is at a slight disadvantage because it requires users to update their software in order to receive the newest and full benefits of the Adblock Plus software. In their latest workaround, Adblock Plus required users to manually edit their filter list which might just be an added barrier to entry for most people. On the other hand, Facebook has a slight advantage because they can update their code with a single push of a button. In their latest update, Facebook blended HTML of their most lucrative ads into the content they serve so ads will appear even if someone is using an ad blocker. 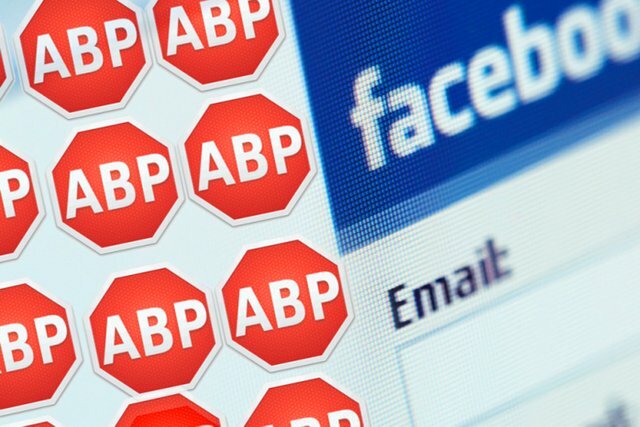 Those who advocate for ad blockers argue that ads are pesky, bothersome, unhelpful, and take up bandwidth, and on the other hand, those against ad blockers argue that it deprives websites and publishers from the ad revenue that they need to keep operations going. Meanwhile, the war between Facebook and Adblock Plus still wages on, and a victor is yet to be determined, or where this will all lead to.